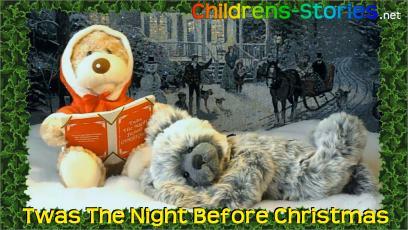 This section contains a selection of our Writer's Children's Christmas Stories which are availble for the festive period. 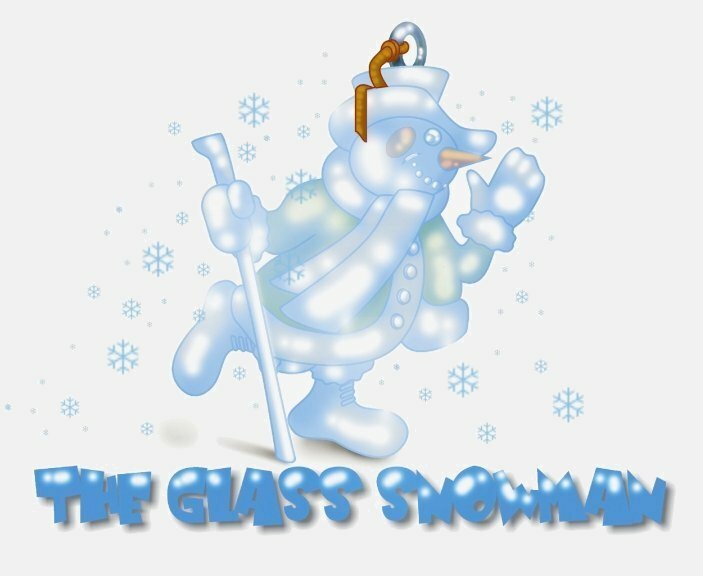 Sheila Helliwell has kindly provided the The Glass Snowman story from her Children's Short Stories Book One complete with the full colour illustrations by leading children's illustrator Maciej Zajac, you will find this and other FREE stories in the story list further down this page. Our content is designed for most devices including SmartTV and GoogleTV, this means Children can read with a parent in the family livingroom on the latest TV sets as well as iPads, iPhones, Android and other mobile devices and your regular PC. We've also included Narrated Video Stories from previous years at the bottom of this page. Happy Christmas, we hope you enjoy some of this selection. To read any of the stories below please click on the adjacent READ button. 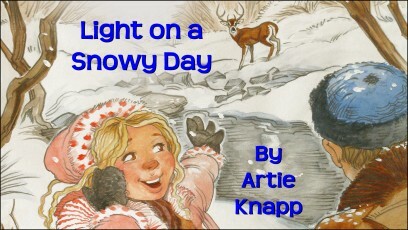 If you enjoyed these stories, there are many more in our collection, to register for more Free Stories please click below or click the Free Story Access button top left on this page. Star ratings shown are the rounded average of all readers rating scores to date. Here we have included video versions of stories from previous years, these are suitable for most devices including Smart TV's.